One of the most ornamental Dryandras. 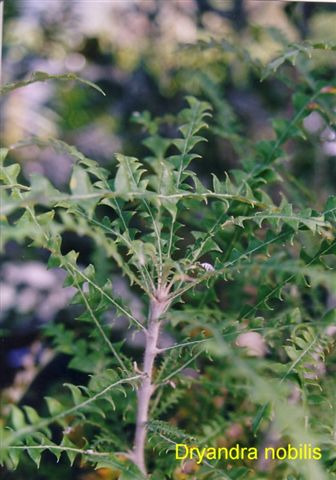 Medium shrub with divided leaves, grey above and white underneath, and yellow-orange flowers. Grows well in heavy clay well-drained soils. 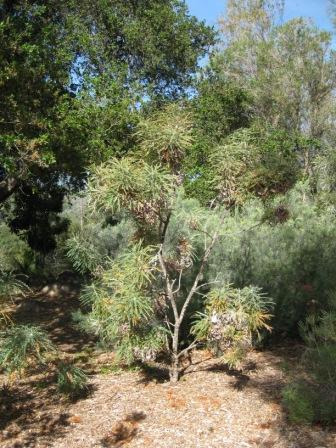 Best grown in full sun or semi-shade in hot dry inland areas. Prune when young for compact growth. Grows well in containers and excellent cut flower.